Friday, February 1st, 2019 by Zygor (2 months ago). Our new Java-less Zygor Guides Client completed it’s beta and has now been made the official client going forward. More on that here. Released final war campaign chapter. 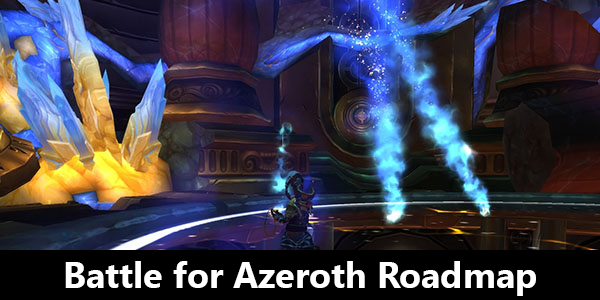 Released updated Lunar Festival guide for 2019. More on that here. 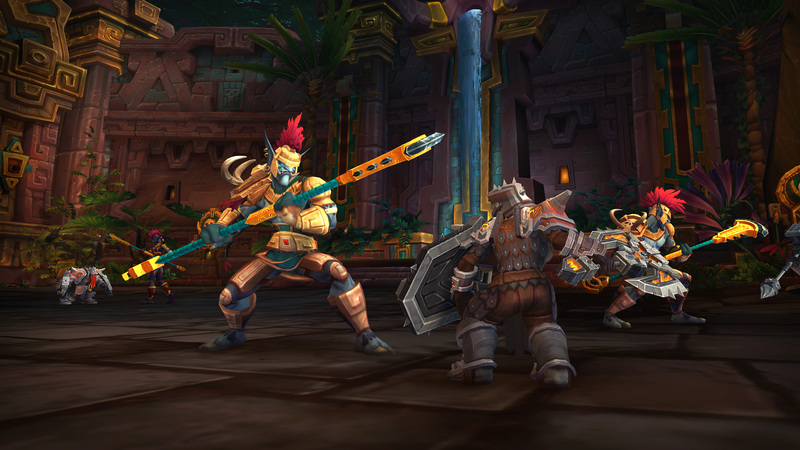 Updates to Professions for Battle for Azeroth. Added and updated new and missing pets and mounts for Battle for Azeroth. 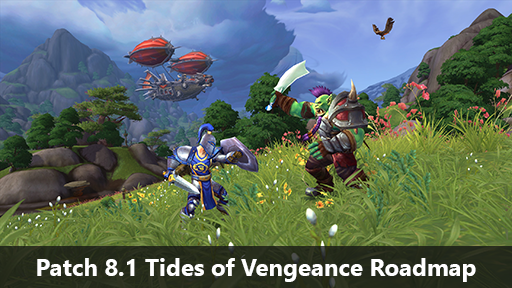 Added and updated new and missing achievements for Battle for Azeroth.